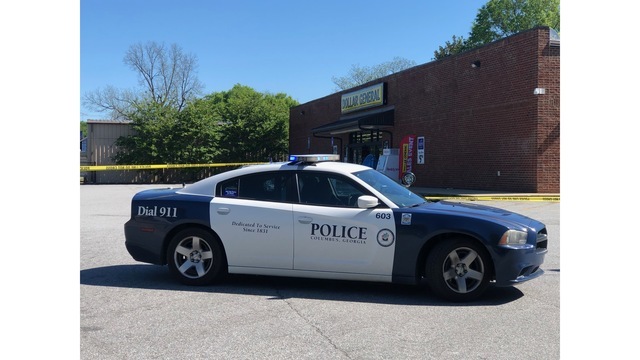 COLUMBUS, Ga (WRBL) - Columbus police spent the morning at the Dollar General on Hamilton Road investigating a robbery. It happened this morning around 9:30. Police say the suspect is a white male who got away with cash. If you have any information, please call Columbus Police or dial 911.